Encounter started as a dream years ago in the hearts of Joel, our pastor, and his wife Meghan. Coming from a large city in Latin America, Joel has always had a heart for urban ministry. 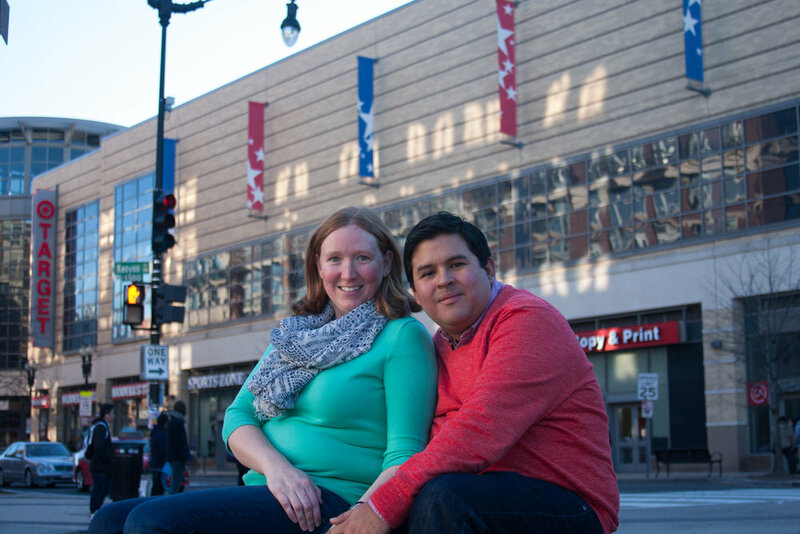 During his tenure on staff at Centerpoint Church in Annapolis, Joel and Meghan started feeling the call to plant a church in Washington, DC that would truly reflect the diversity of the city. After months of prayer and exploration, they felt led to the neighborhood of Columbia Heights because of its diversity, vibrancy, and the life of the community. They, along with lifelong friends, answered God's call to become a part of what became the launch team of Encounter. For a few months, the team met Sunday mornings to eat a meal together and gear up for the public launch in the fall of 2017. The church officially launched in August of 2017 and now meets every Sunday at 10am at the District Bridges office (also where our office is located) on 11th St NW. We have been so blessed to be able to serve the city God has called us to and we are so excited to see what He is going to do through our church. If you would like to get involved or learn more about Encounter, contact us.